Stanley Cooker Servicing: Whichever Stanley model you choose you will soon realise that a Stanley Cooker really is different. 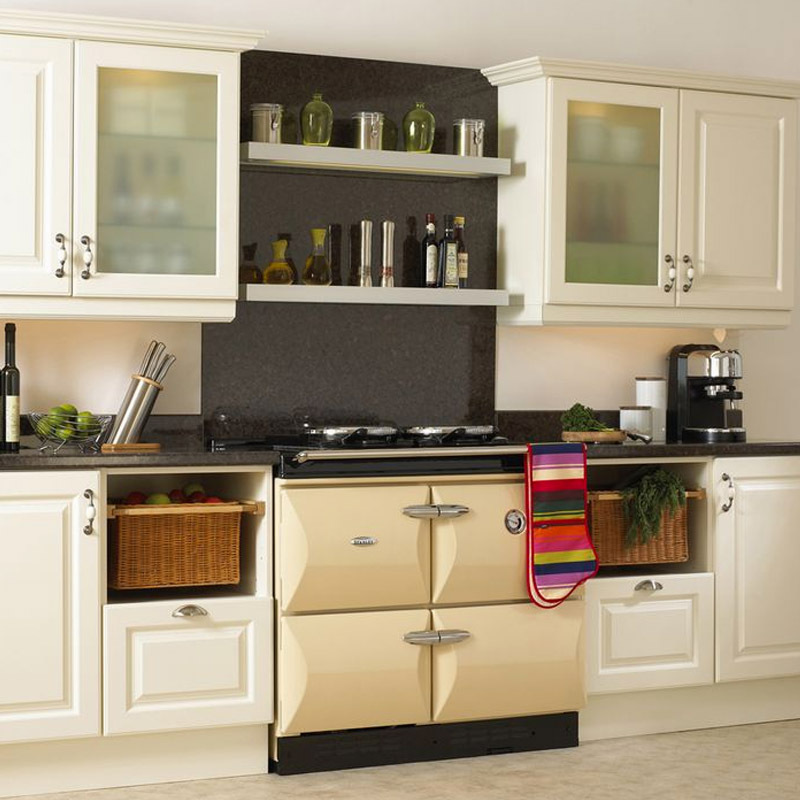 You will find it more user friendly than most others with larger ovens and hotplate; a top oven and central heating system that has separate controls; and a double glazed door panel option to view cooking without heat loss. 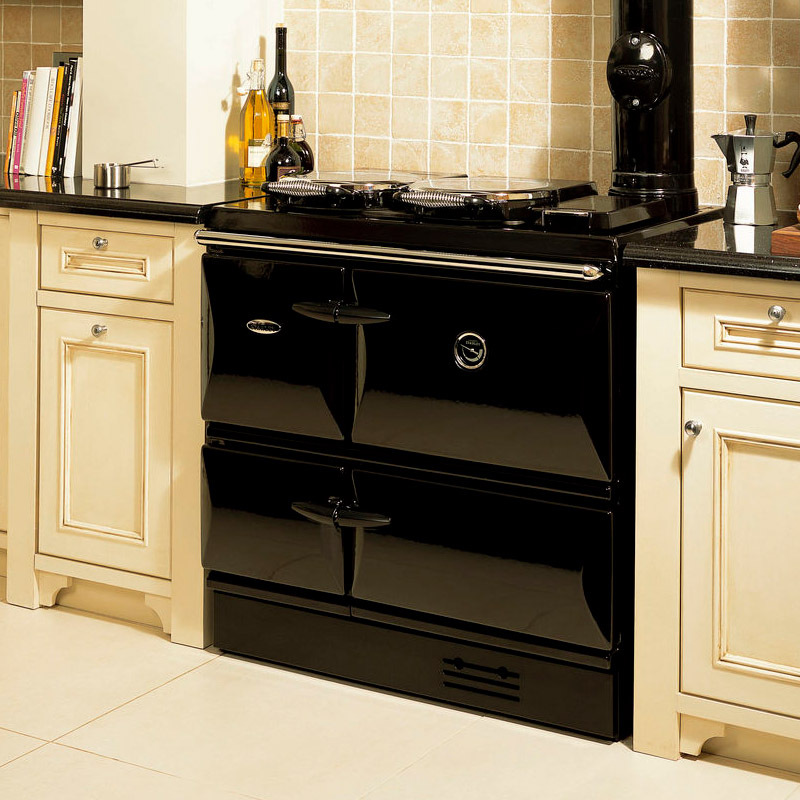 The choice of models covers Cooker only, Cooker and Hot Water and Cooker with Boiler up to 100,000 Btu. Although there are differences between models, all models have some common features. Large temperature graduated hotplate with rapid boil and simmering areas. Small coffee pot simmering hotplate. Top main oven having rapid heat-up characteristics. Lower oven operating at half main oven temperature, again having rapid heat-up characteristics. Positive action door catches for ease of opening and closing. Solid door or optional glass panel door. Solid cast iron construction for superb heat retention. Latest burner technology combining efficiency with economy. In-Built plinth bringing cooker to standard worktop height. Chrome rail for oven gloves or towel. Regional Heat and Warmth offer the full Stanley Cooker Service package – from initial site survey to installation, servicing and service contracts, spare parts and repairs – catering for all your Stanley Cooker / Range Cooker maintenance needs. The need for maintenance Stanley Cooker Servicing. Without regular maintenance and Stanley cooker servicing your Stanley will become less efficient may finally fail completely. 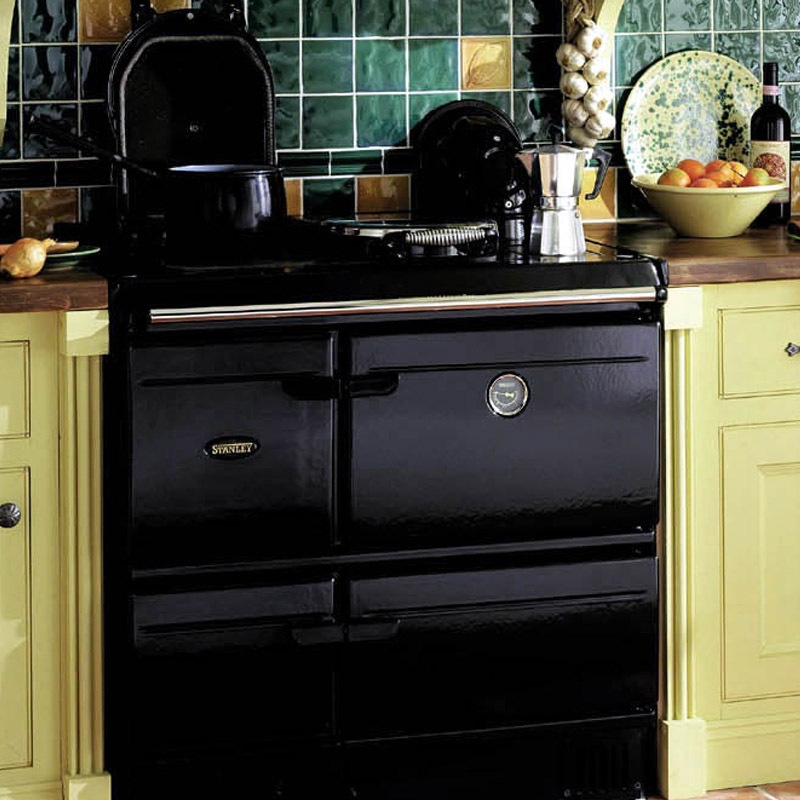 PLEASE NOTE: Regional Heat and Warmth are only able to maintain and offer Stanley Cooker Servicing for customers that are based within these counties – Nottinghamshire, Derbyshire, Lincolnshire, Leicestershire, South Yorkshire, West Yorkshire and Staffordshire. 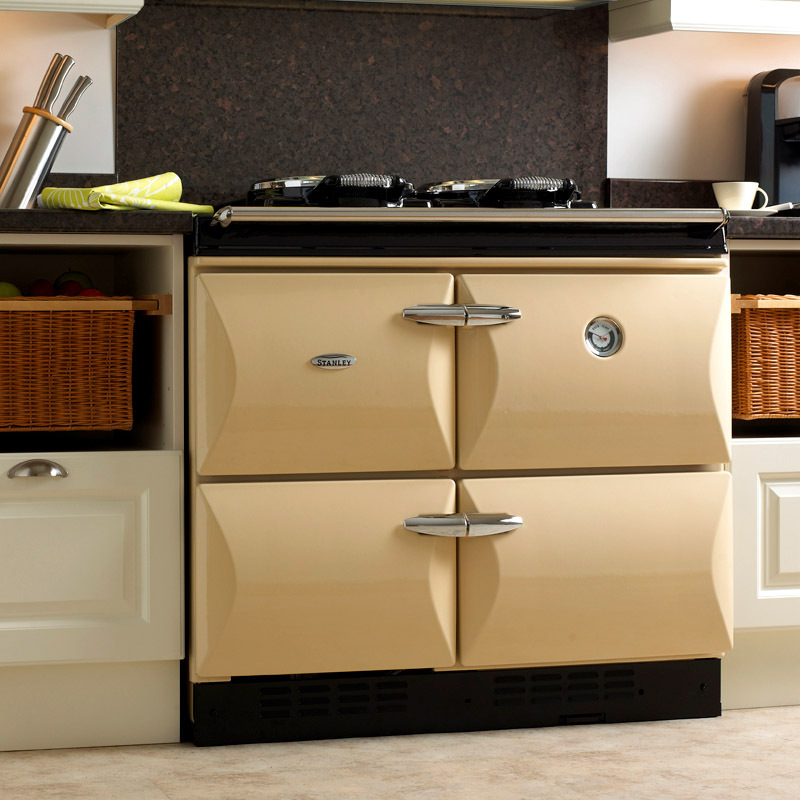 Regional Heat and Warmth / RHW will Offer to undertake scheduled Stanley cooker servicing / maintenance on all Stanley range cookers. 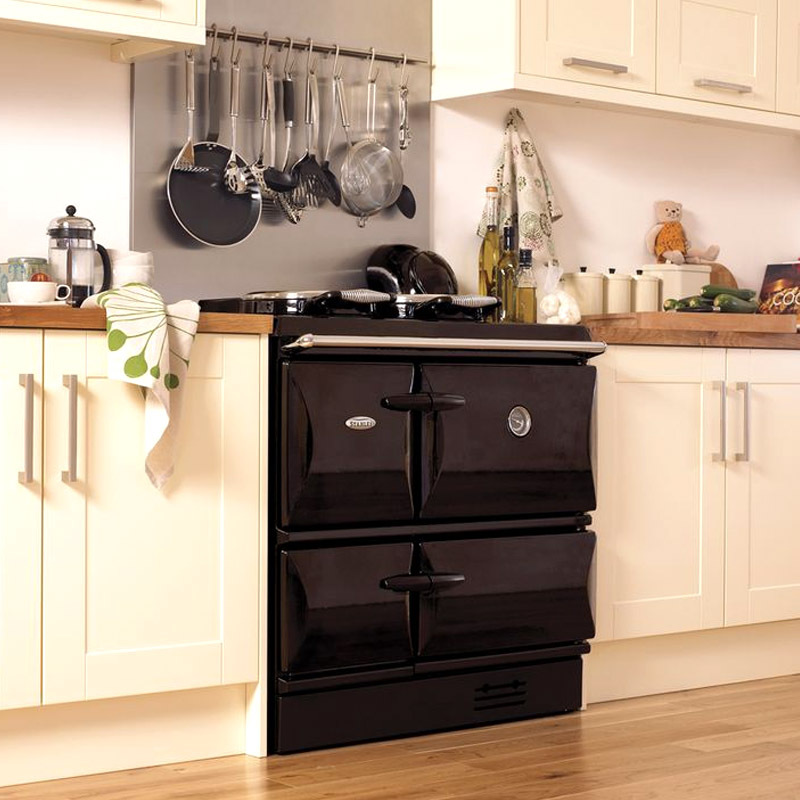 We currently operate Stanley cooker servicing contracts that covers the Stanley cooker for its annual service and breakdown, this contract offers peace of mind for customers knowing that their cooker will be repaired properly and the cost of repair will be covered by ourselves. Regional Heat and Warmth operates a computerised auto reminder service for all Stanley Cookers in our Stanley Cooker Servicing scheme. 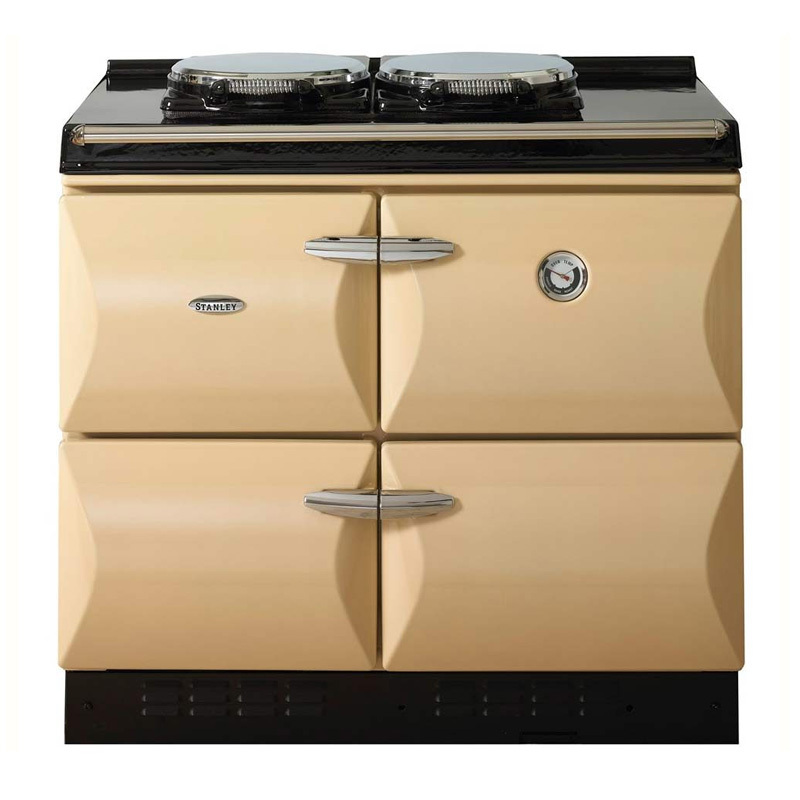 If you are looking for a Range Cooker or would like your existing Range Cooker / Aga serviced to extend its working life then you are in the right place!